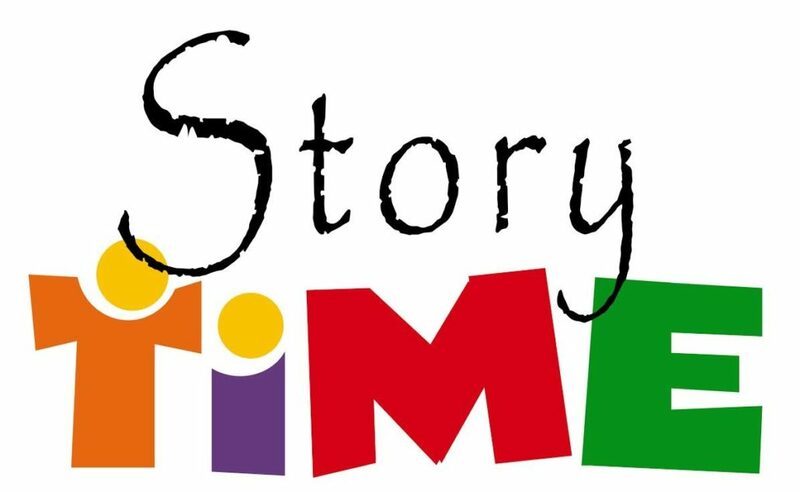 Stop by for storytime at the library! Free and open to all children ages 5 and under. No registration required.